JJ Web Services specializes in logo creation and design and assists you in creating an impressive first impression. A good logo visually expresses the company’s vision, values and directions. A unique logo is what makes a company special. Our team of logo designers communicate your image clearly to positively impact your intended target audience. Our priority is to obtain an affordable custom logo design that do not compromise on quality. 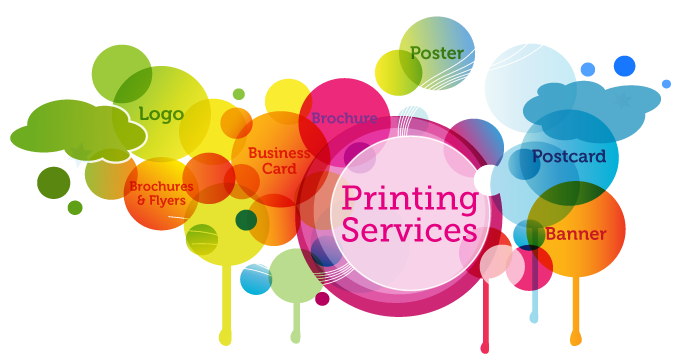 With our logo Printing service, you can be rest assured that your print product will turn out right the first time. We offer superior quality logo printing. Spoiled for choice: You get ample variety in style and thought to choose from with our logo designs. On the clock: We take your time very seriously and deliver the best results within the stipulated time. We take pride in offering quick turnarounds – for those that need – while still maintaining a professional end result. Pals with your budget: We have no hidden charges. You get what you pay for-affordable logo designs. You get exactly what you expect: We use some of the best and most updated technology available and when we combine that with our many years of valuable experience, the results simply speak for themselves. Can a new logo likely change our fortunes? A logo is a point where it all begins, and if it does not work that way, you need to change your logo. Our philosophy behind any brand identity is that it should have longevity.